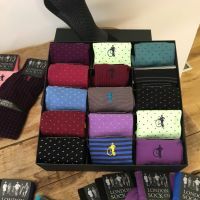 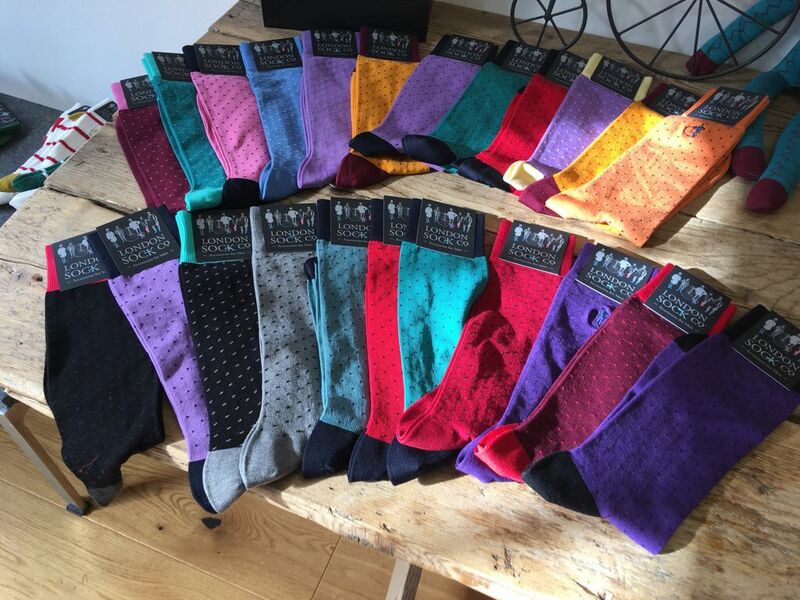 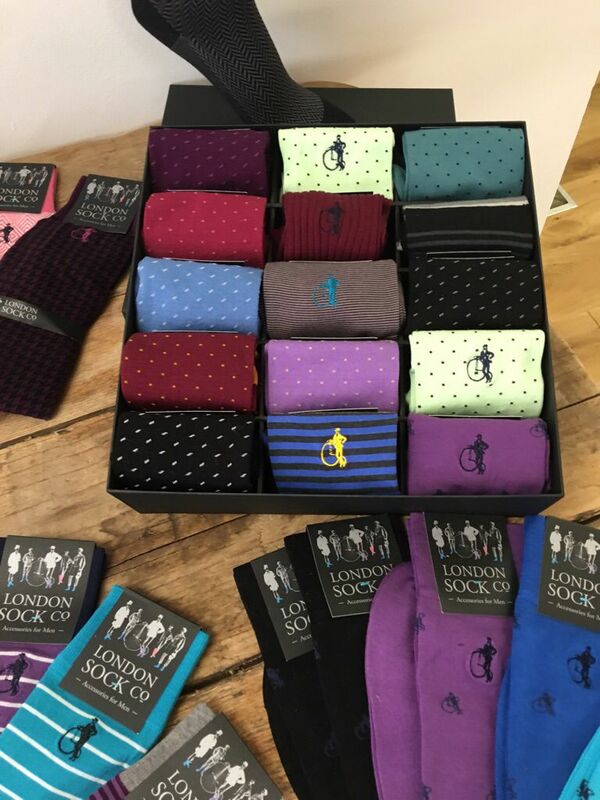 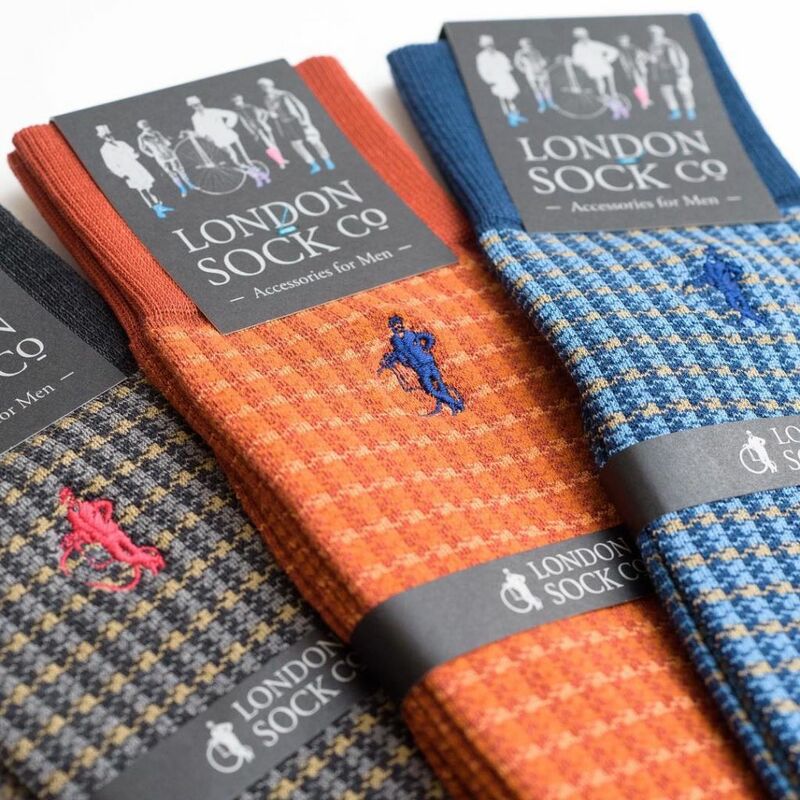 Shop exclusive samples at a reduced price and meet the London Sock Company team at their three day sample sale at their offices near Farringdon! 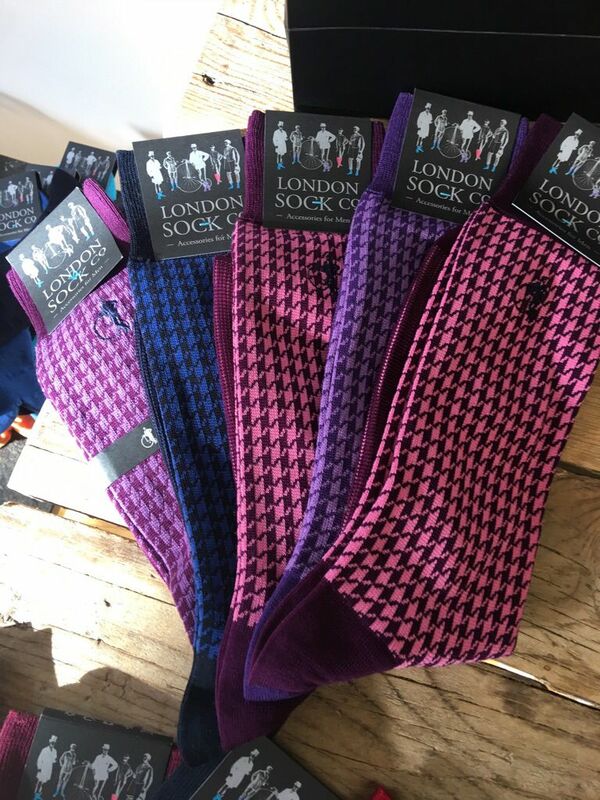 Follow the Get Tickets link to RSVP. 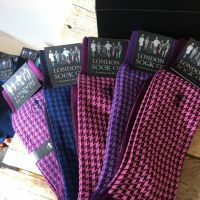 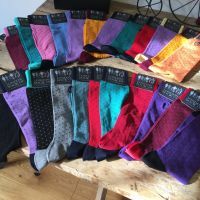 Lovely socks at affordable prices, it is definitely worth a visit or two!